Visit this old time candy shop with old time treats for all. 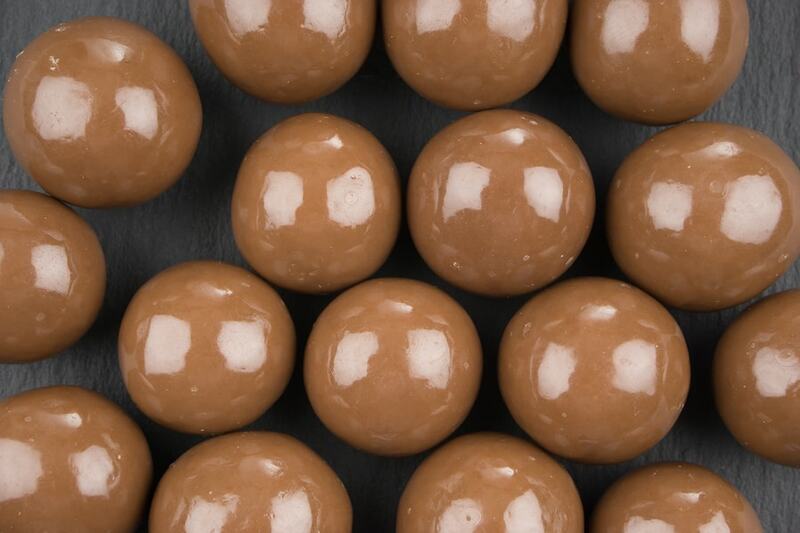 Triple-dipped milk chocolate malt balls & more great choices. 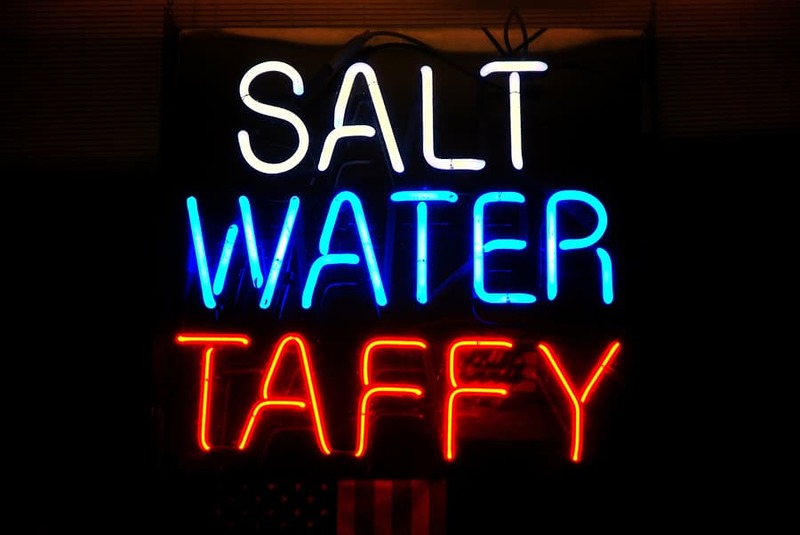 Enjoy several flavors of Salt Water Taffy and other chewy delights. Take a trip down Memory Lane while you browse the old-fashioned candy section, which is apt to include your personal favorites! 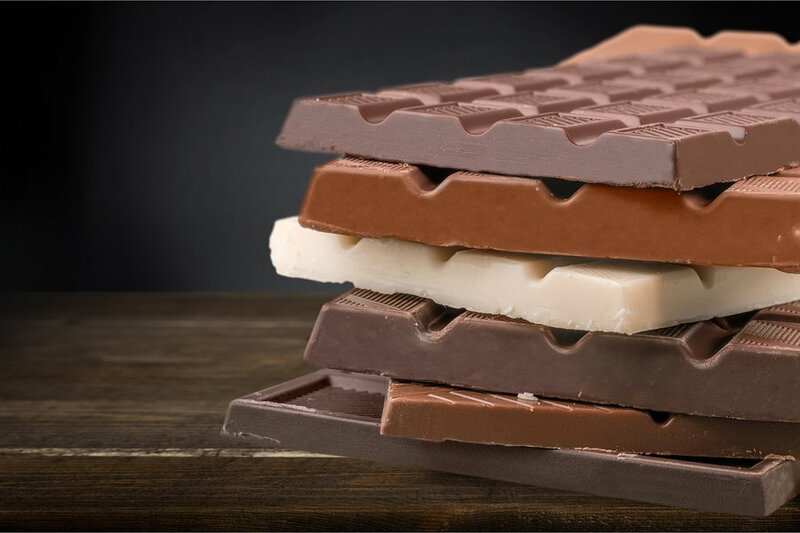 Choose from milk, dark, or white chocolate bark or try them all. Proprietor, Vicki Young has enjoyed a fine trade for the past ten years, serving people looking for premium chocolates with decadent fillings. 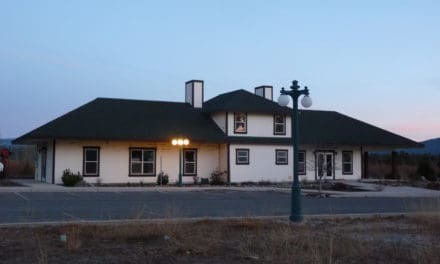 Many customers love the front room filled with old time candies that are sure to take you back to a fond childhood memory.